WOW. This is the best thing I’ve heard in ages. 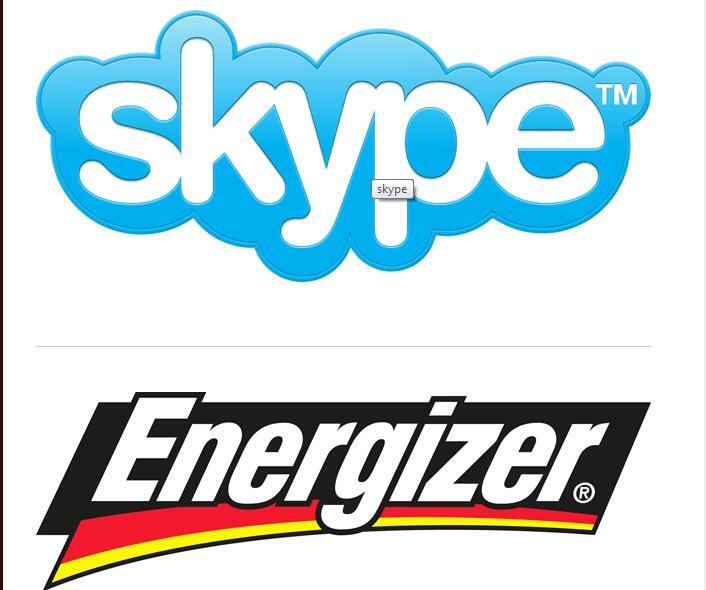 Okay, I do love mashups. 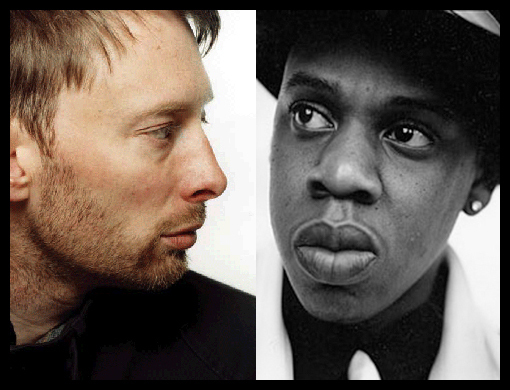 Jaydiohead (Jay-Z and Radiohead) was epic, Eminelton (Eminem and Elton John) was alright; The Grey Album (The Beatles and Jay-Z was okay. 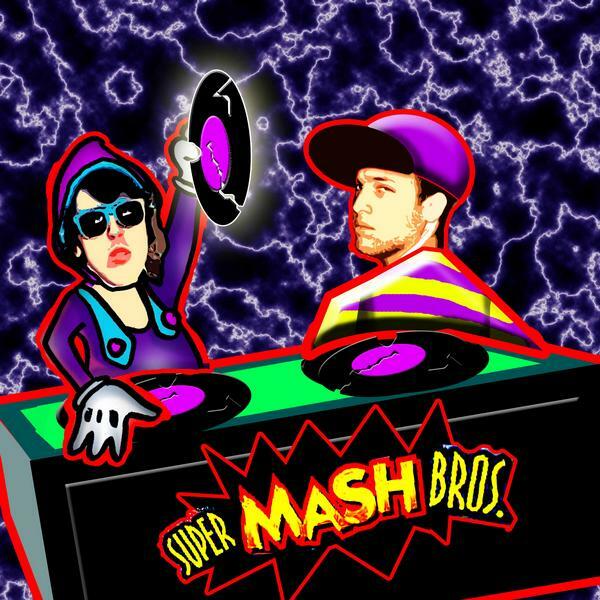 But this new mashup from Super Mash Bros is on a whole different level. You HAVE to download the album here. You are currently browsing the My Blog blog archives for March, 2009.